Massenet’s Manon has also become a role in which she has distinguished herself. She has sung it in Vienna Staatsoper alongside Rolando Villazon, at the Teatro San Carlo of Naples with Marcello Alvarez, and will return to Vienna to sing it with Jonas Kaufmann and recently with Roberto Alagna. Her sensitive and vibrant interpretation of Mimi in La Boheme has delighted audiences in Naples, Tokyo and Madrid. She has recently recorded the role with the Atlanta Symphony conducted by Roberto Spano for TELARC, CD that was released in summer 2008. 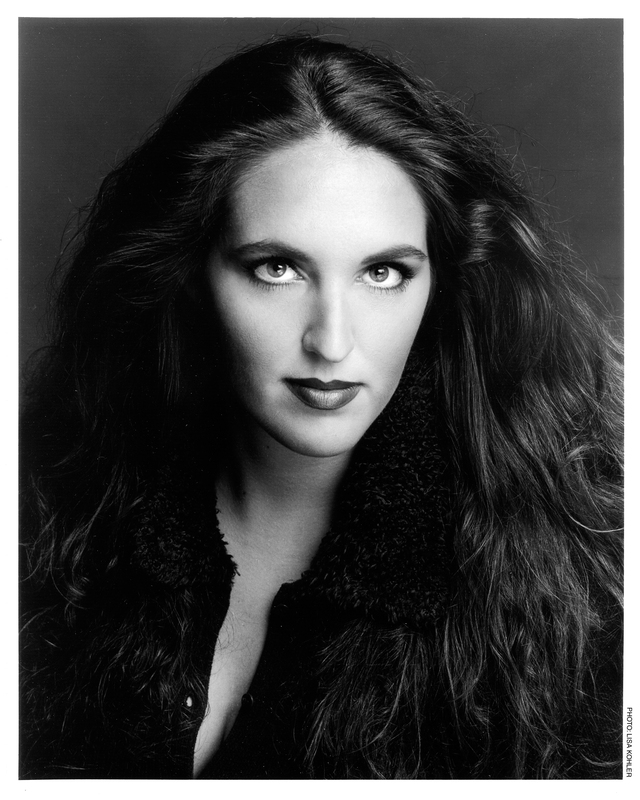 Other major roles in which she excels include Gilda in Rigoletto, which she has sung in New York, Met in the Parks, Munich, Orange and Toulouse; Leila in the Pearl Fishers at the San Fransisco Opera;,Juliette in Gounod’s Romeo and Juliette (Vienna Staastoper); Countess in the Mariage of Figaro (Glyndebourne); Norina in Don Pasquale,; Adina in l’Elisir d’amore are other major roles in which she demonstrates her range of sensitive color and imposes her talent as a distinctive and subtle singer, actress and musician. 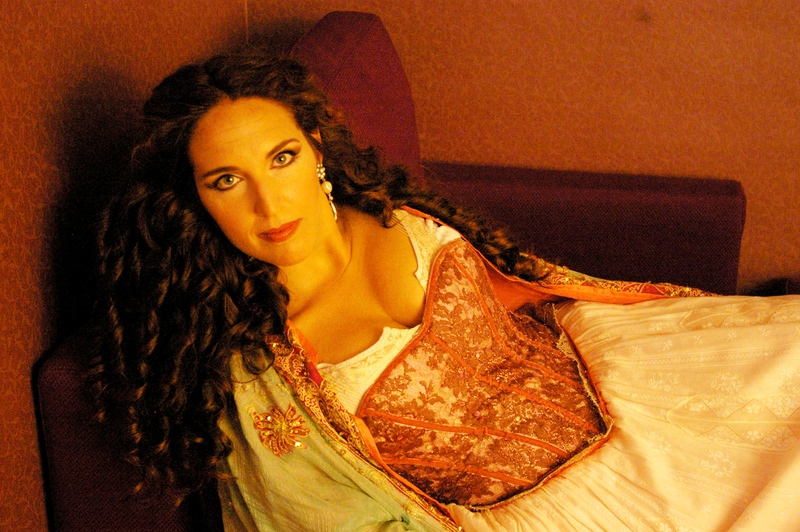 The role in which she first triumphed is “Micaela” in Carmen, which she has sung on the most famous international stages, with artists such as Placido Domingo, Roberto Alagna, Rolando Villazon, amongst others. In the future her repertoire will include new roles: Mathilde in Guillaume Tell, Thais (title role), Elvira in the Puritains by Bellini, Mireille (title role), Marguerite in Faust, Desdemona in Verdi’s Otello.